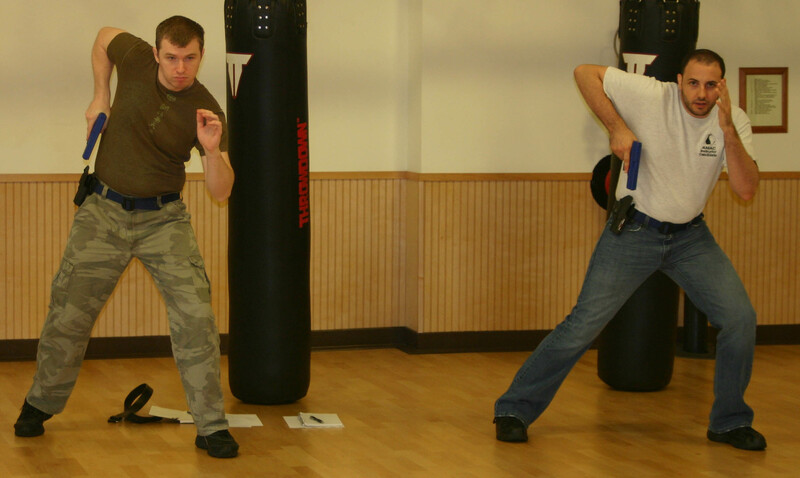 The Combat Hard Pistol Combatives Practitioner Level 2 course will introduce the student to the lifestyle of the Concealed Carry Weapon. 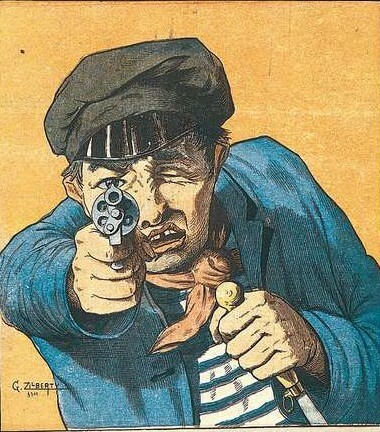 The decision to lawfully carry a concealed handgun should not be made lightly. 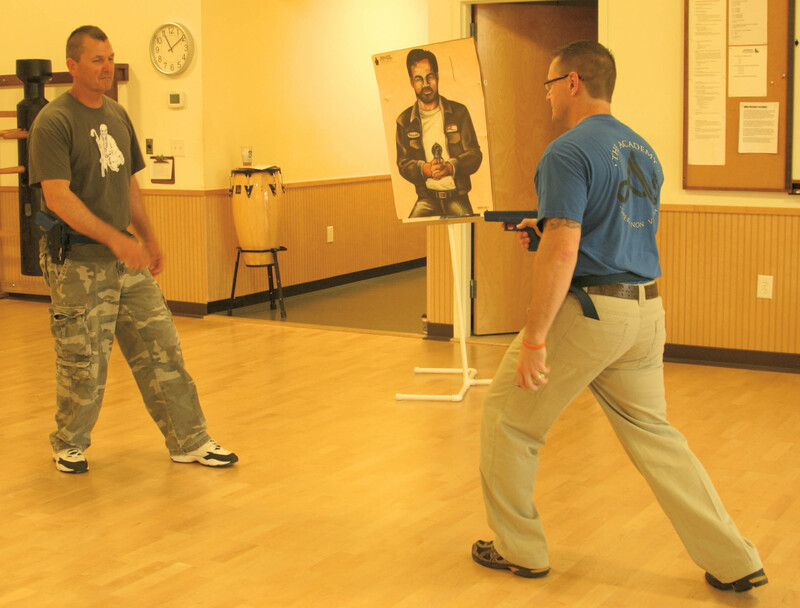 This course is designed to re-enforces all the skills learned in Practitioner Level 1 and will emphasize the skills needed to develop a solid foundation of handgun/combative skills and techniques, use of force law, and mindset for concealed carry and self – protection. This course is for individuals who intend to carry a concealed handgun and are seeking an elevation of skills, tactics, and knowledge relative to their everyday environment. The focus will be on learning the dynamic concepts of the modern combat handgun and how to fight to get to your firearm during a critical survival situation, however, this 6 – hours training program will also emphasize the following gun-handling and combative skills; the Concealed Carry Weapon Lifestyle, presentation of the handgun from concealed carry, loading and reloading, malfunction immediate action drills, dealing with close proximity threats, identification and use of cover and extremely close quarter shooting (ECQS) techniques. The cost of this seminar is $125.00 per person. Student Handout and all equipment needed to participate in training will be provided. A Practitioner Level 2 (Blue Band) certificate will be issued upon successful completion of the Practitioner Level 2 Written and Practical examination. The cost of Practitioner Level 1 testing is $25.00. The testing process takes approximately 1 hour.